Boston bruiser Cousin Stizz has shared a brand new track off his upcoming mixtape, One Night Only. 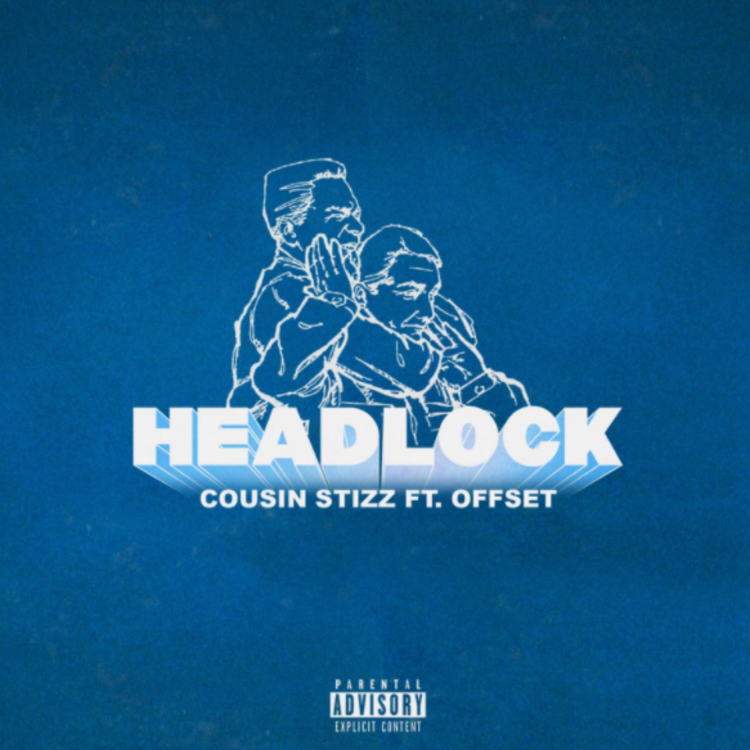 The new single, "Headlock," features Offset of Migos and is produced by the OVO-affiliated hit man Vinylz. Premiered by Zane Lowe on Beats 1 radio just now -- and rinsed about 25 times, "Headlock" is a seriously potent lead off to One Night Only. That Vinylz loop is just wicked. Along with Stizz' knockout hook and the predictably invigorating Offset guest verse, "Headlock" has all the makings of a hit record. Stizz has kicked off his career with two excellent tapes, 2015's Suffolk County and last summer's MONDA. Make sure you look out for One Night Only, which is set to drop on May 12.